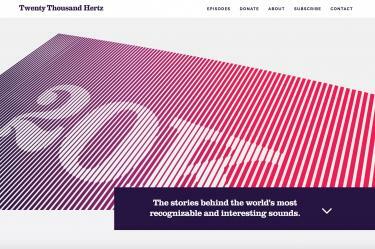 You may not think about the sounds you hear every day… but somebody has. 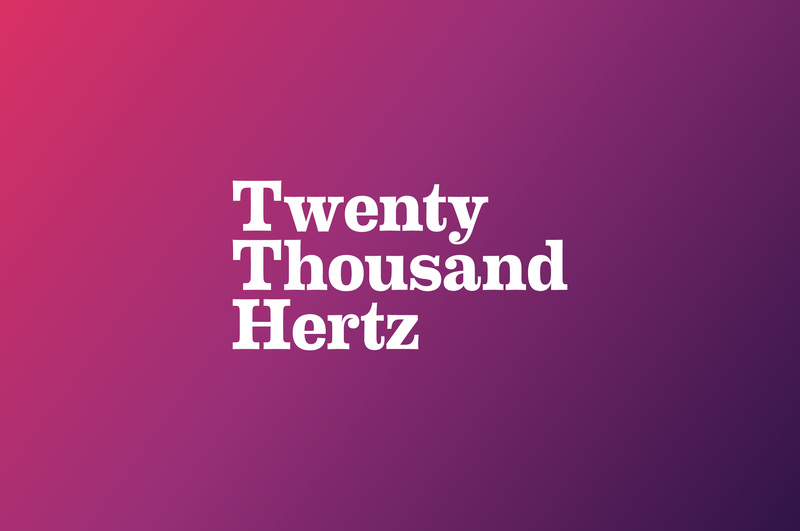 The voice in your phone… the effects in your video games… that drum machine in your favorite song. 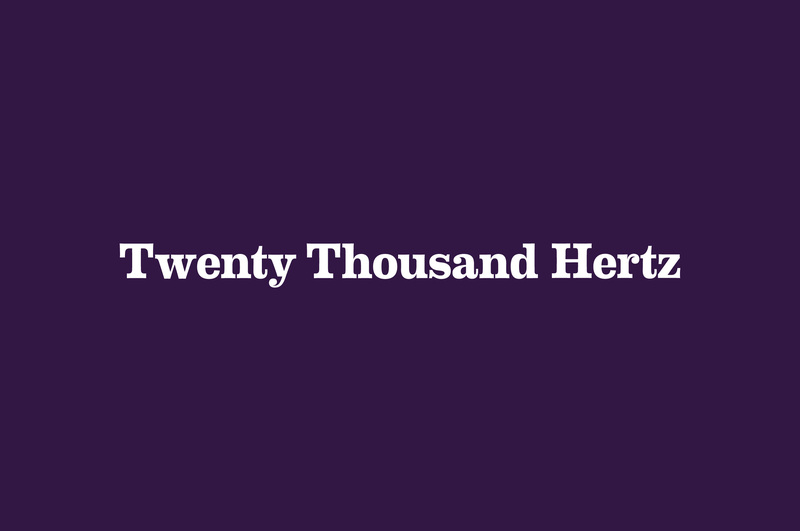 There are people – and stories – behind every one of them. 20,000 Hz., the highest level of the human hearing range, gives this podcast its name and subject matter. 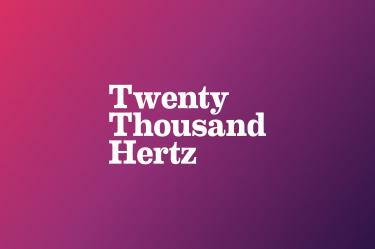 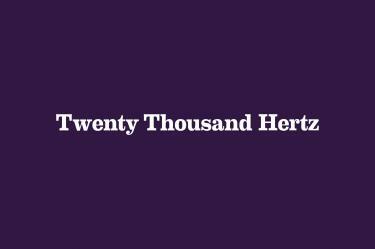 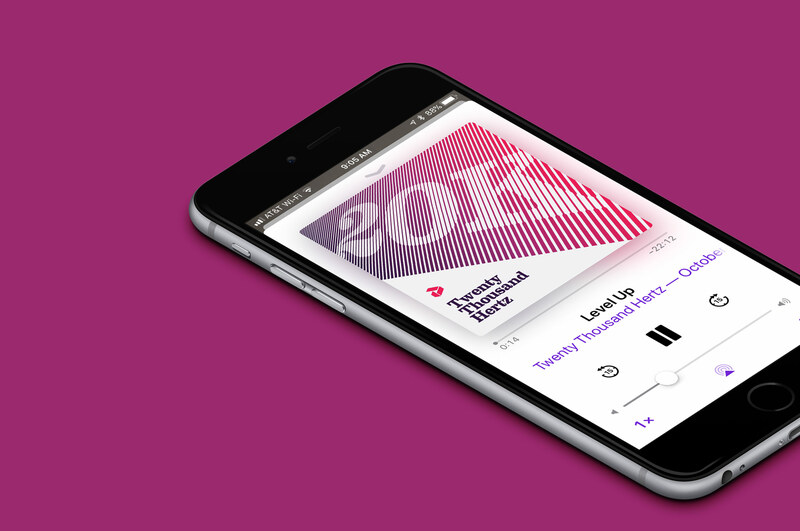 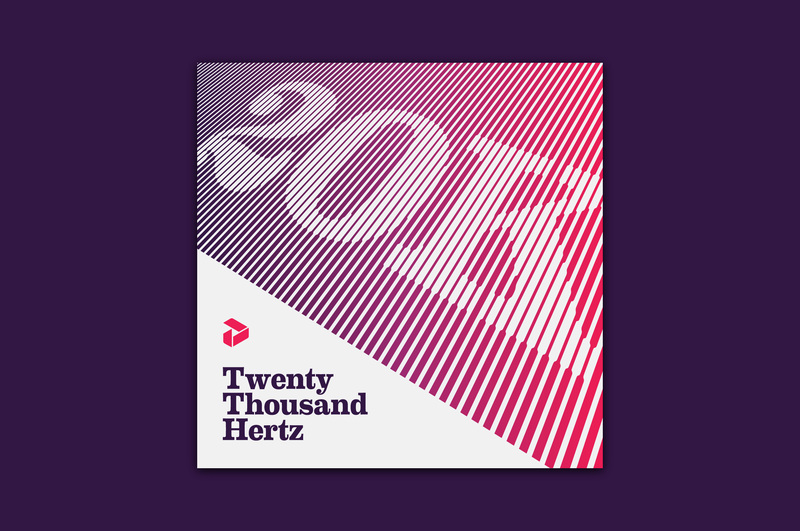 We drew inspiration from the forms found in sound waves, and the host’s love for 80s video game color palettes to create a unique, memorable design for Twenty Thousand Hertz. 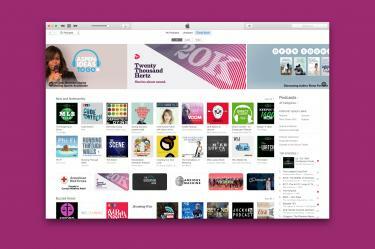 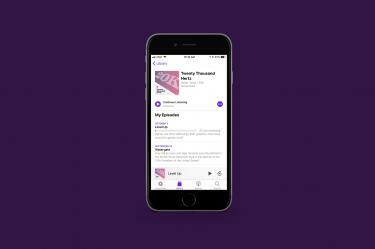 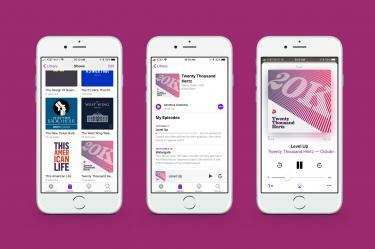 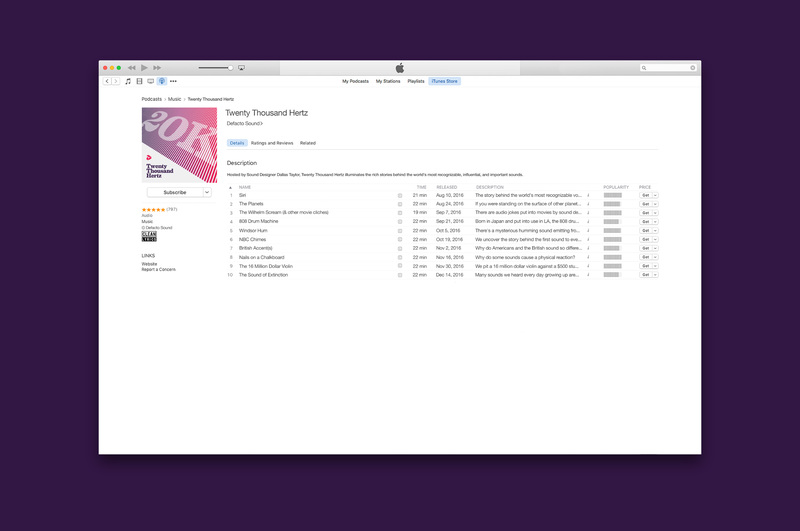 Podcast design is a unique sect of identity design. 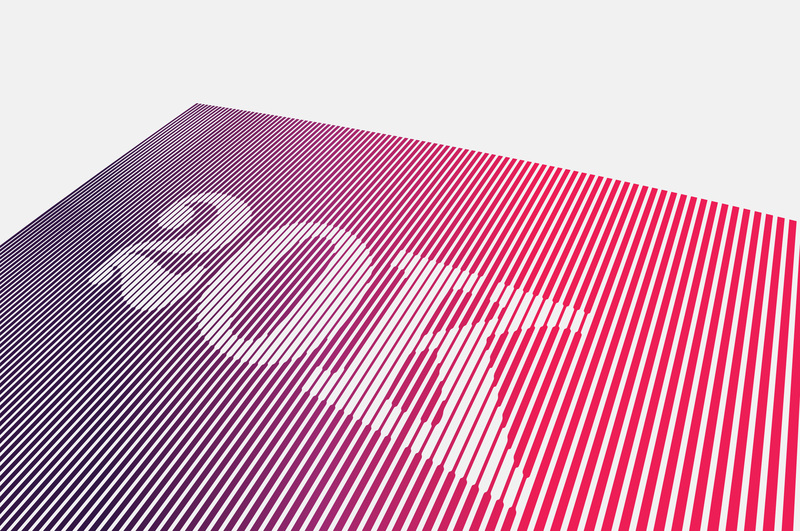 It is closer to that of album cover design than traditional branding. Our goal for this project was to meld the two disciplines of identity design and cover design in a manner that allows a flexible identity that spans both. 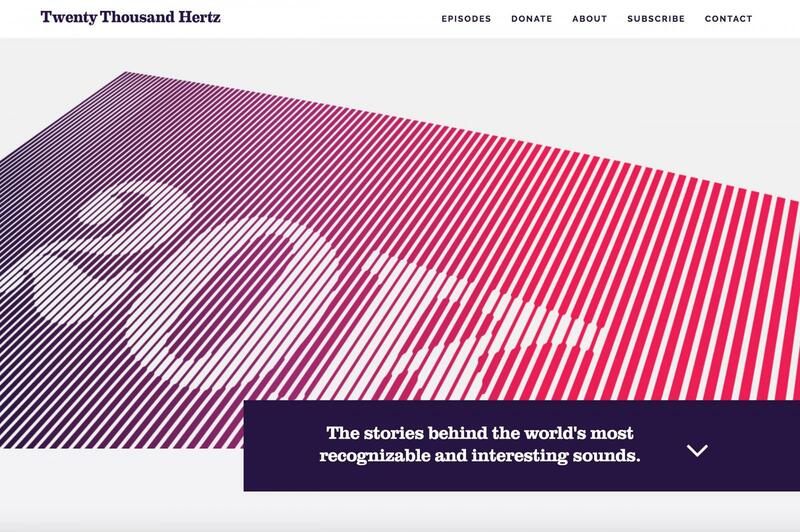 We worked closely with Dallas to develop a site that conveyed the brand faithfully and presented the episodes in a clear and digestible manner.